Live from ESA’s technical heart in Noordwijk, the Netherlands, follow the event to celebrate the launch of the air quality monitoring Sentinel-5P satellite. 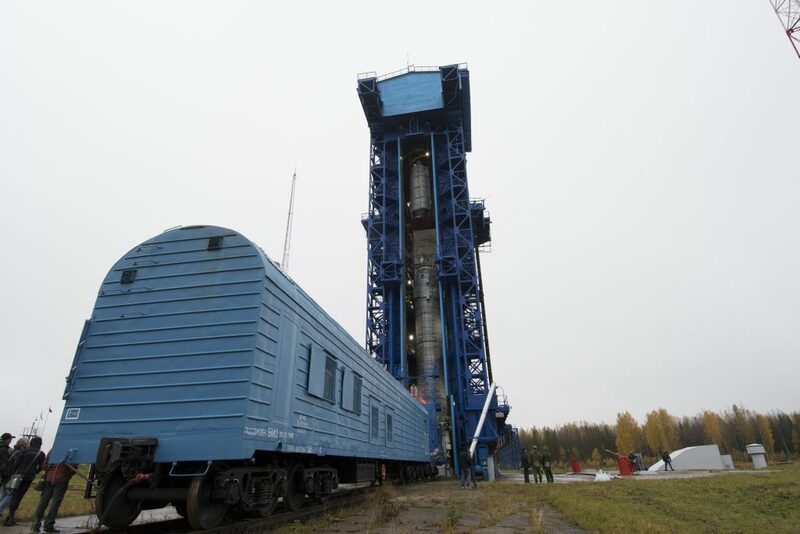 The first Copernicus mission dedicated to monitoring our atmosphere is set for launch from the Plesetsk Cosmodrome in northern Russia on 13 October at 09:27 GMT (11:27 CEST). 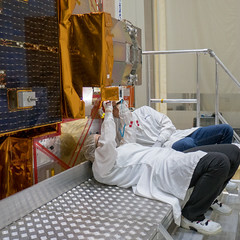 During the ESA event, a number of the key players in the mission will discuss building the satellite and its state-of-the-art Tropomi instrument. Tropomi will map a multitude of trace gases such as nitrogen dioxide, ozone, formaldehyde, sulphur dioxide, methane, carbon monoxide and aerosols – all of which affect the air we breathe. The event will include live feeds from the Plesetsk Cosmodrome, as well as from ESA’s mission control in Darmstadt, Germany. The live webstream, which can be followed on ESA’s Sentinel-5P website, will begin at 08:30 GMT (10:30 CEST) and end at 11:15 GMT (13:15 CEST).